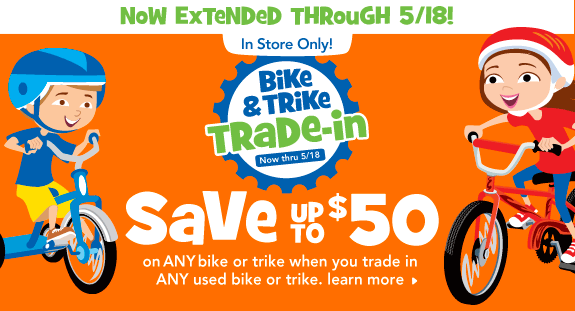 ToysRus has extended their “Bike & Trike Trade-In” event through May 18th! You still have time to trade in your child’s used trike or bike for credit towards a new bike or trike purchase at ToysRus! You can save up to $50 with your trade-in! FAQ’s about the program can be found here. 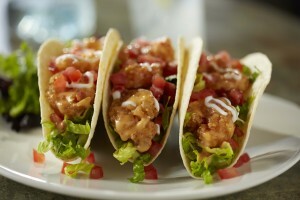 Busch Gardens Tampa Celebrates The Premiere of Madagascar Live!